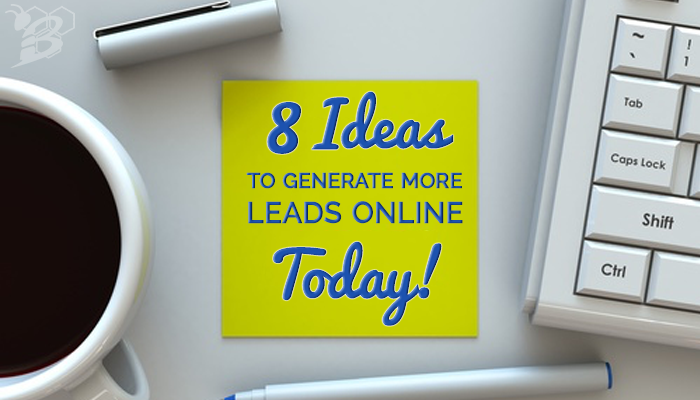 8 Ideas to Generate More Leads Online Today and 10 Tips to Increasing Your Leads Online seriously and you've started generating leads online, but...now what? 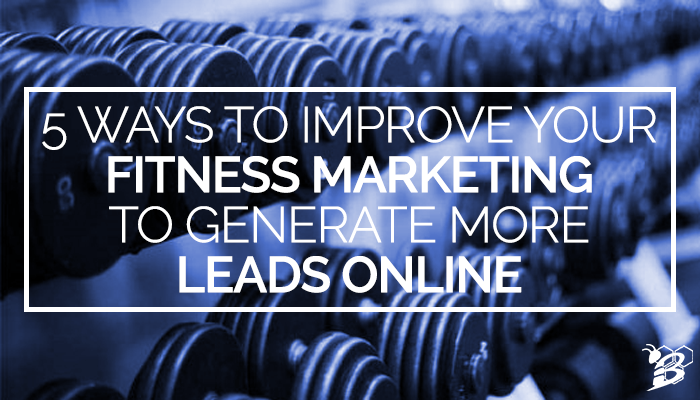 You're not in business to generate leads online, you're in business to generate SALES! 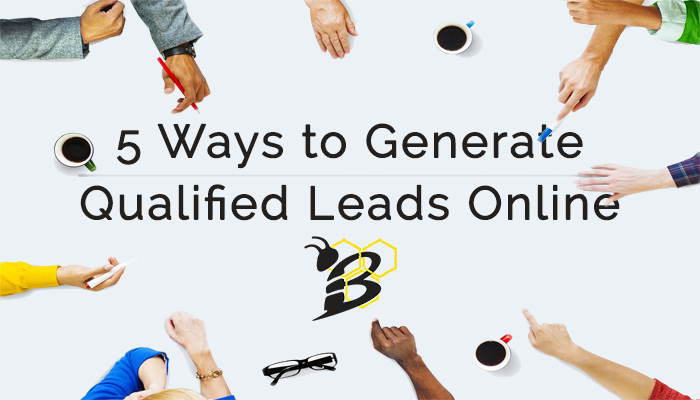 So, how do you go about turning those leads that you've generated online into actual paying customers? 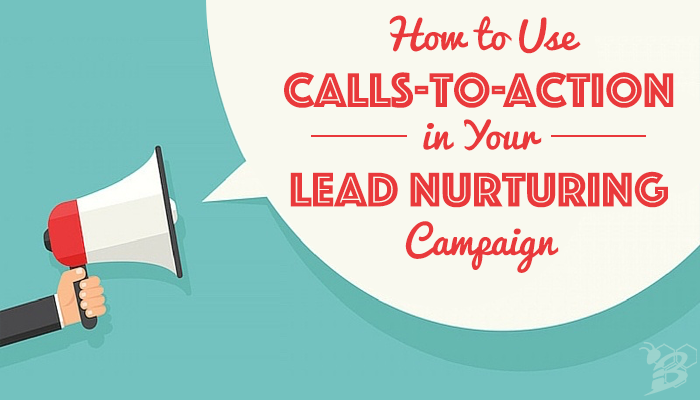 Let's take a look at four Do's and four Don'ts of lead nurturing to help you start closing more deals! 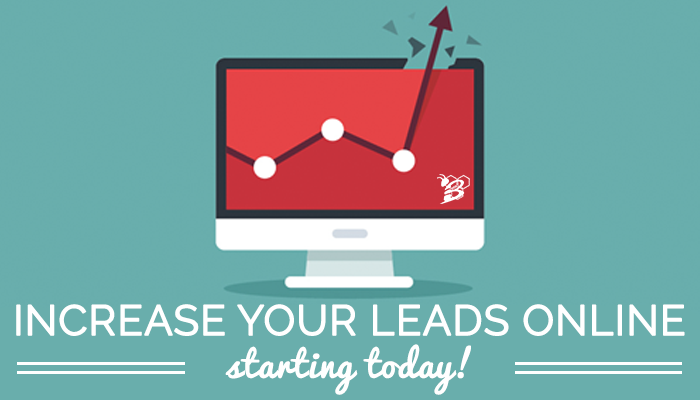 At HIVE, we strongly believe that your website should be your best salesman yet for many businesses, it's kind of an afterthought. 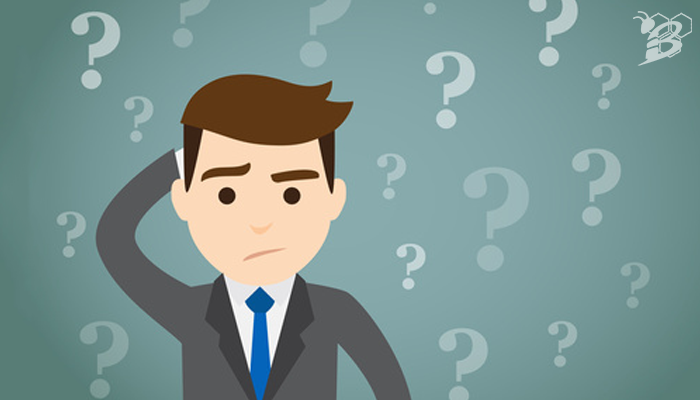 Think about it - your website works 24/7, should always have the answer that someone is looking for, can provide pricing, fill your pipeline with leads, and maybe even close the sale. 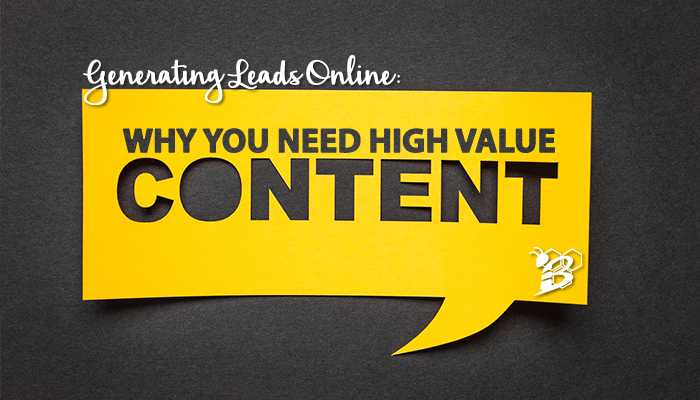 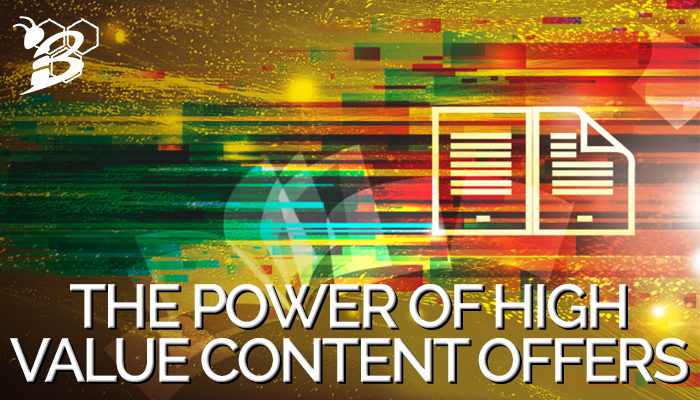 If you give your website all the tools that it needs, it can easily be your best salesman. 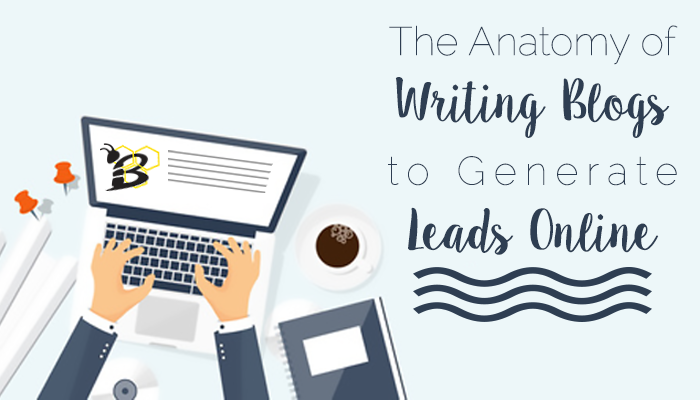 And the best salesmen always generate leads. 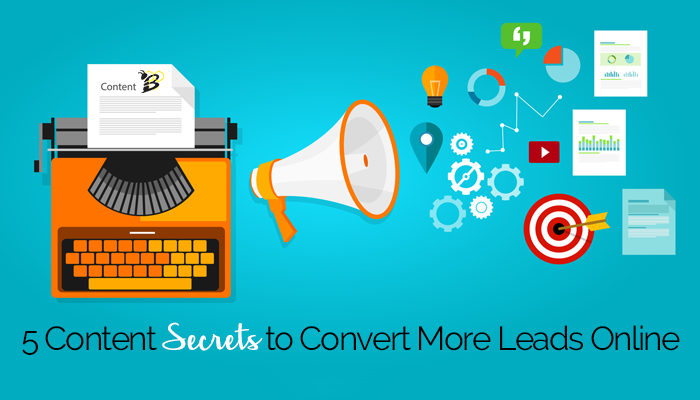 Today we're going to dive into 5 tips you can implement today to start generating more leads online by giving your website the tools it needs to do so!